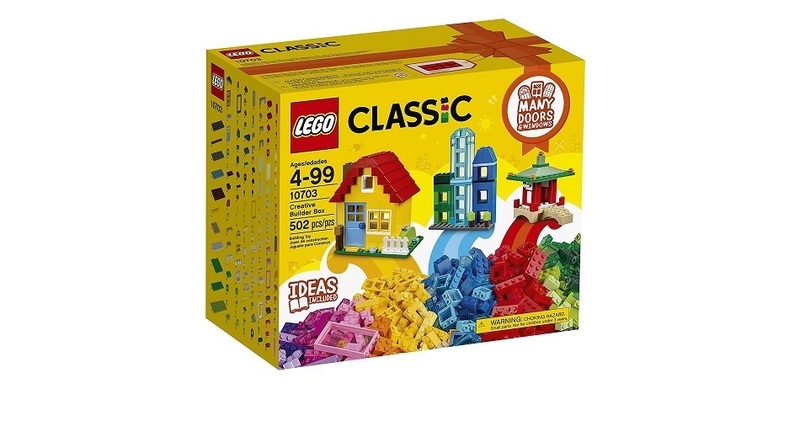 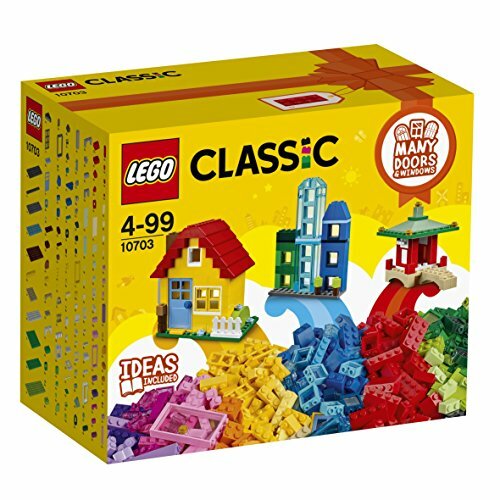 The LEGO Classic Creative Builder Box set allows for open-ended creativity and imagination. 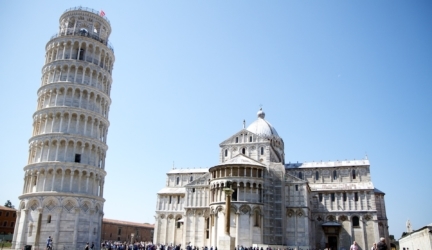 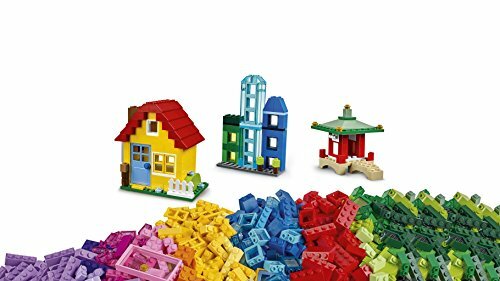 This set provides 3 levels of building complexity and includes an inspirational guide to help your child discover their creative building skills. 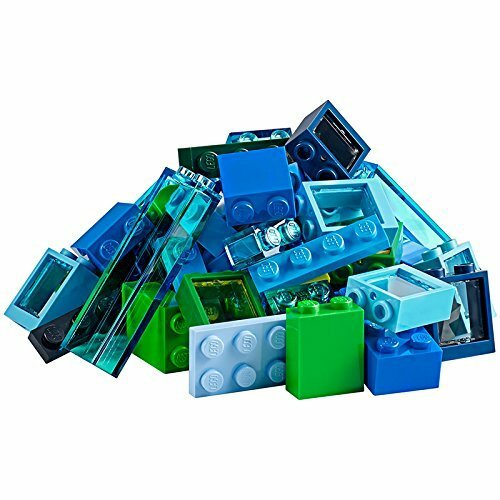 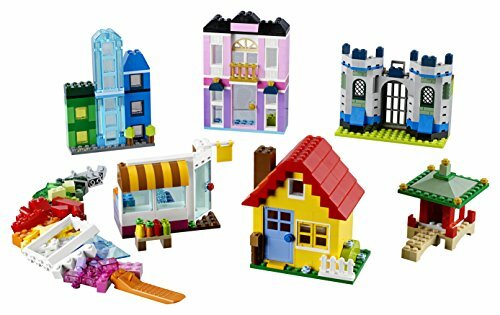 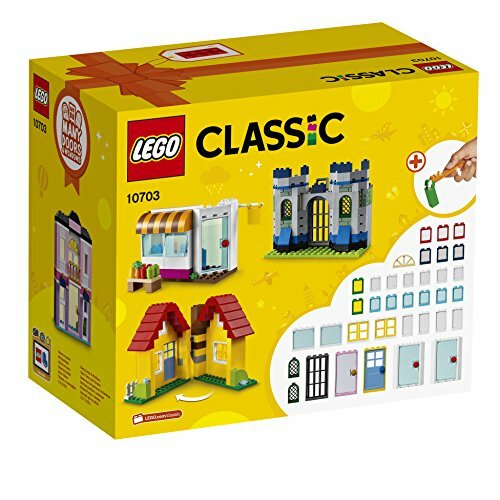 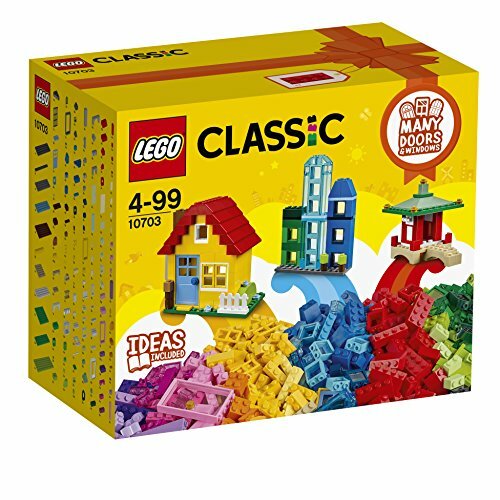 Imaginative building play is easy with these bright, colorful versatile LEGO bricks, including a wide selection of doors and windows, shapes and special elements for creating all kinds of buildings.